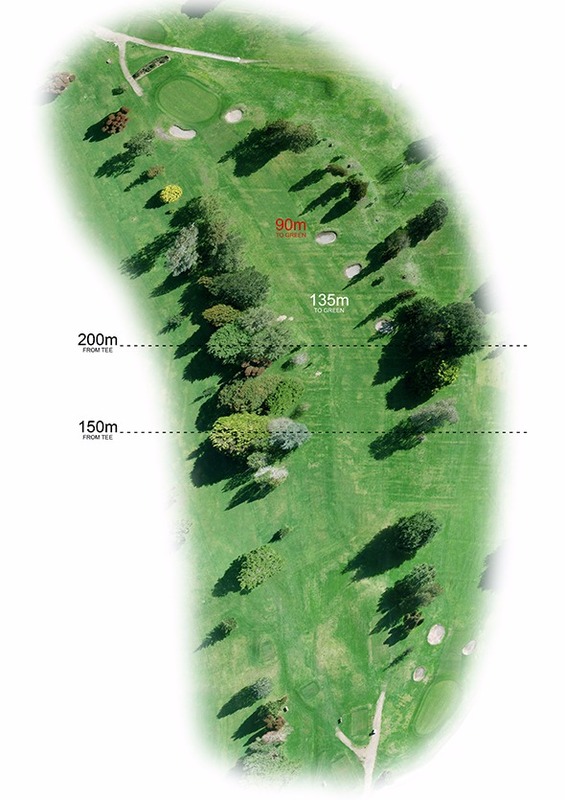 One of the hardest par 4's on the course measuring at 362 metres. 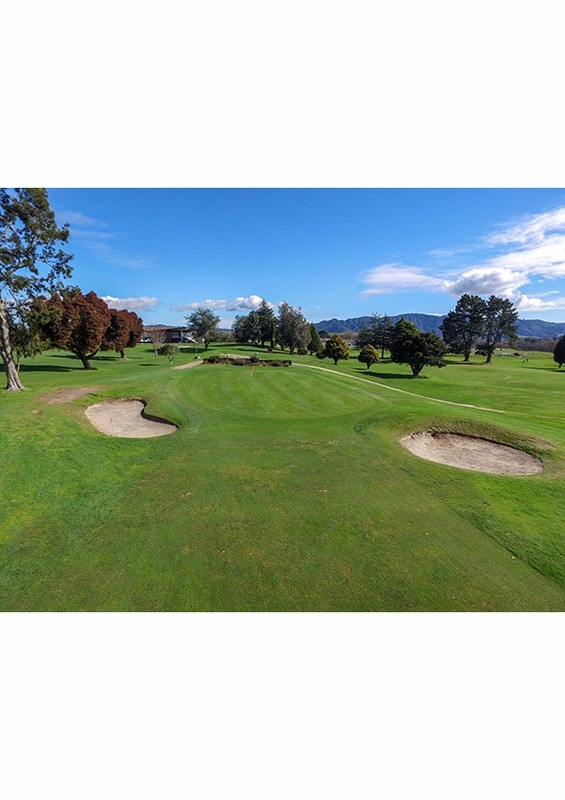 The fairway is guarded by three fairway bunkers strategically placed to penalise any shots right of the fairway and well tree-lined on the left. 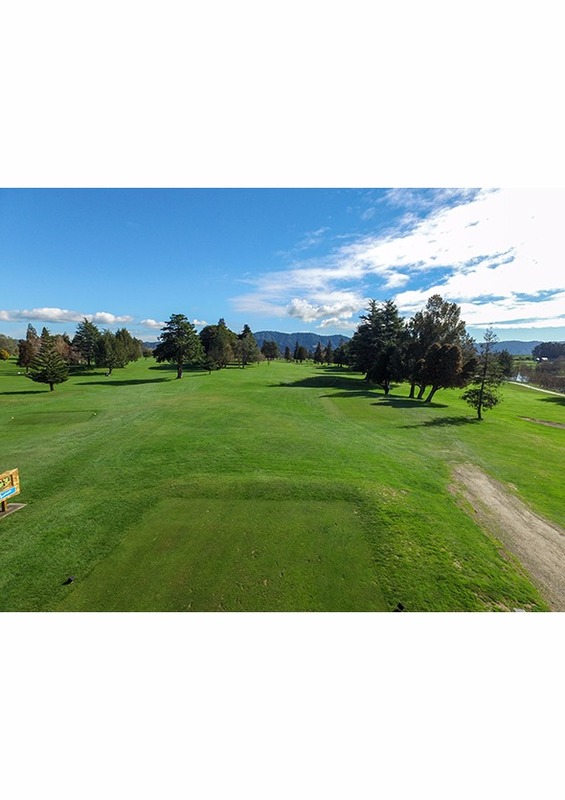 Your approach shot can be made difficult by the westerly wind and a very severe slope to the right side of the green. A 4 on here is a great score. 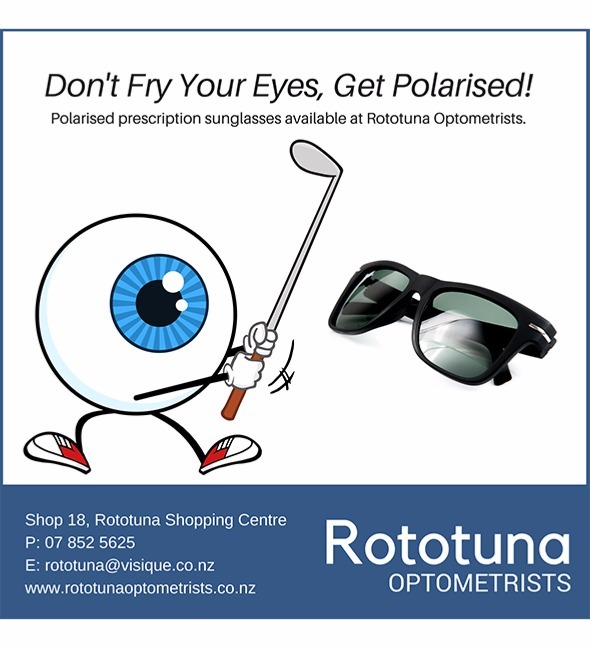 At Rototuna Optometrists we pride ourselves in specialist care and quality eyewear. No matter what your age, your eyesight changes over time. Usually this is a gradual process, so you may not even realise your vision has deteriorated. In fact, patients often tell me that the first time they recognise their eyesight is not as good as it could be is when they read the test chart at our practice. That’s why it’s important to have regular eye tests. Keeping your prescription up to date and as a result, you’ll be able to see more clearly and so be less likely to suffer from ‘eye strain’, ‘tired eyes’ and even headaches. An eye test is also a vital health check. For example, it can detect hidden conditions, such as glaucoma, diabetes and high blood pressure, which may seriously affect your vision unless they’re diagnosed and treated in time. So it’s always a good idea to have regular eye tests, even if nothing appears to be wrong. That’s why it’s highly recommended most adults should have an eye check every two years. Our optometrist has over 23 years’ experience, he is compassionate and takes the time to explain your vision enabling you to understand and recommends the best solution for your individual needs. We can help you with eye examinations for glasses or contact lenses, acute consultations, prescription sunglasses, glasses repairs, insurance claims, dry eye treatment, irlen lenses, prescriptions for eye care medications, frame styling consultations and much more.We can help you with eye examinations for glasses or contact lenses, acute consultations, prescription sunglasses, glasses repairs, insurance claims, dry eye treatment, irlen lenses, prescriptions for eye care medications, frame styling consultations and much more.